Citation: C N Trueman "The George Cross"
The George Cross was first introduced on September 24th 1940 by George VI. 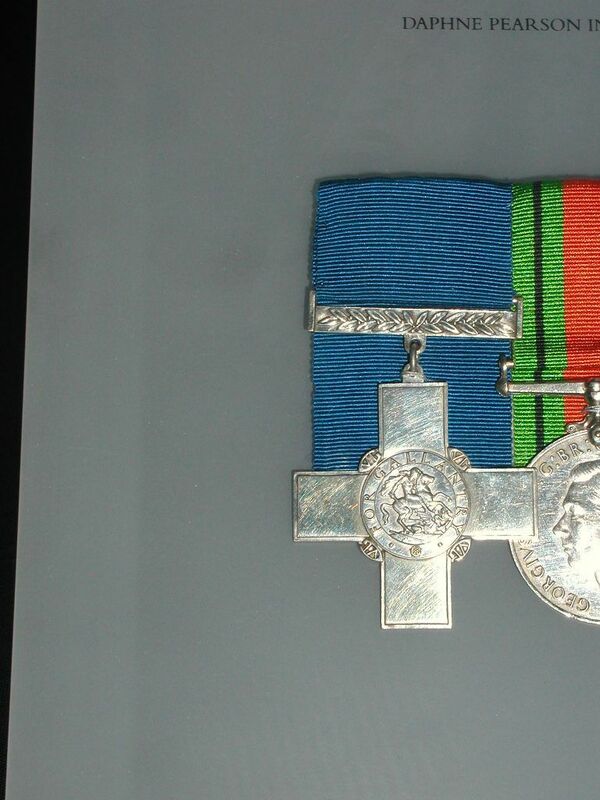 The George Cross is awarded to civilians for bravery, “for acts of the greatest heroism or of the most conspicuous courage in circumstances of extreme danger.” The George Medal is awarded for more general deeds of bravery. The George Cross replaced the Empire Gallantry Medal and holders of the Empire Gallantry Medal were asked to hand in their EGM in exchange for a George Cross. While the George Cross has usually been awarded to individuals, it has been won on a collective basis. The most famous example of this was the award of the George Cross to the civilian population of Malta for their bravery while under attack by German forces in World War Two between 1941 and 1942. The people of Malta learned of the award when George VI sent a letter to the island’s Governor, Lieutenant-General Sir William Dobbie, in April 1942. The king referred to the islanders devotion and heroism. As a result of this recognition, Malta has a George Cross woven into its national flag.